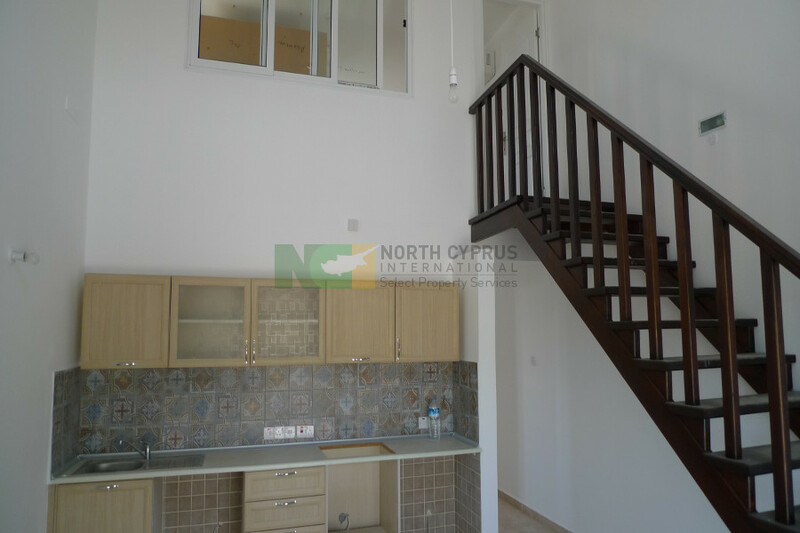 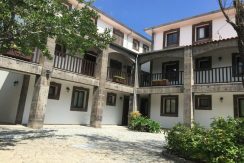 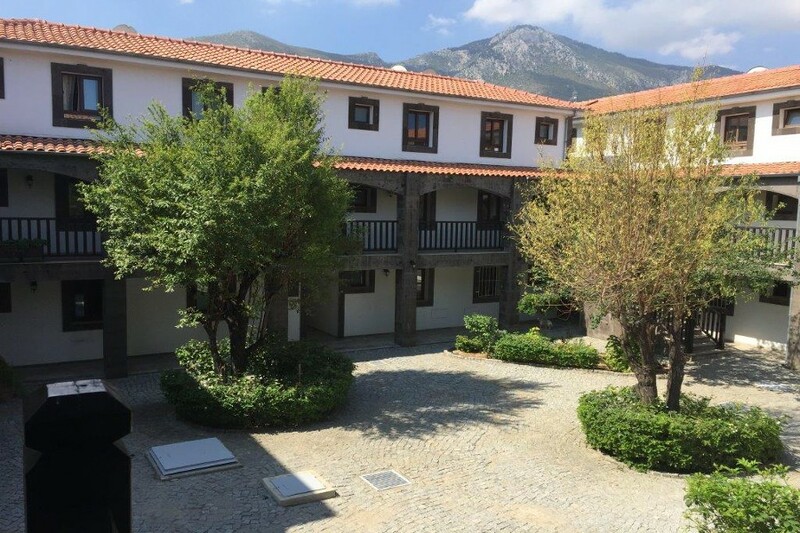 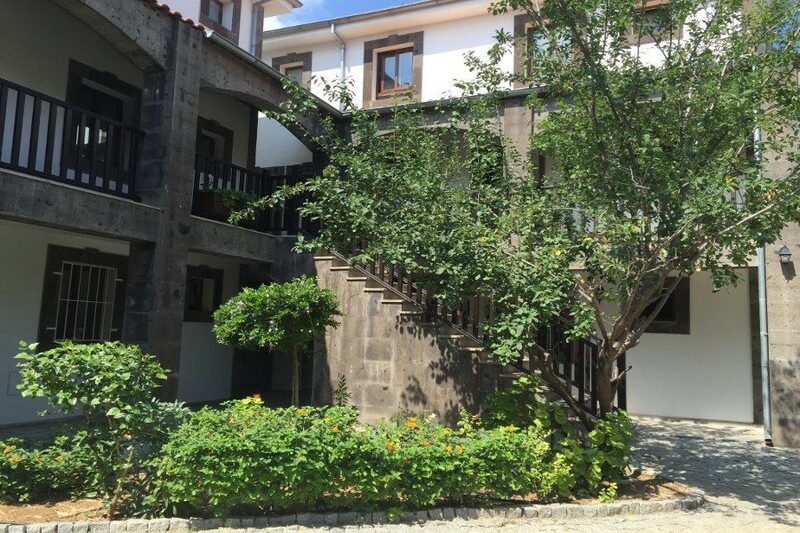 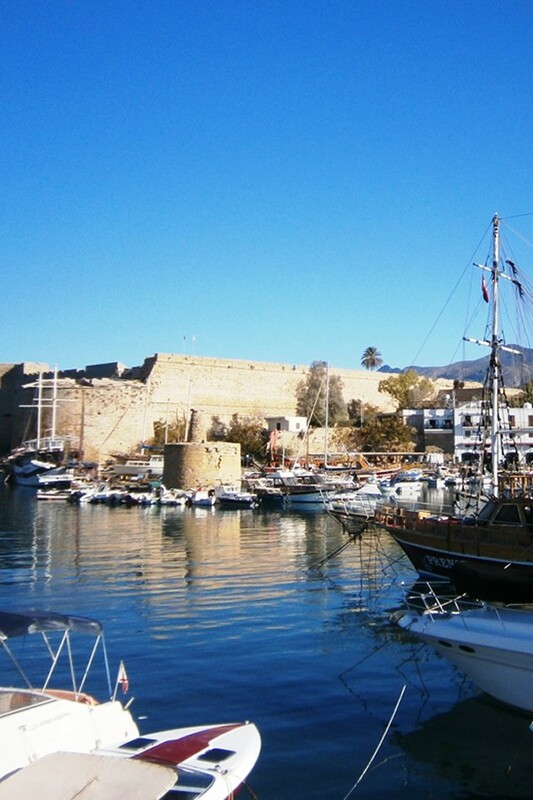 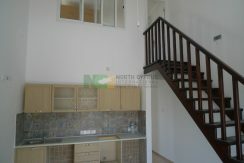 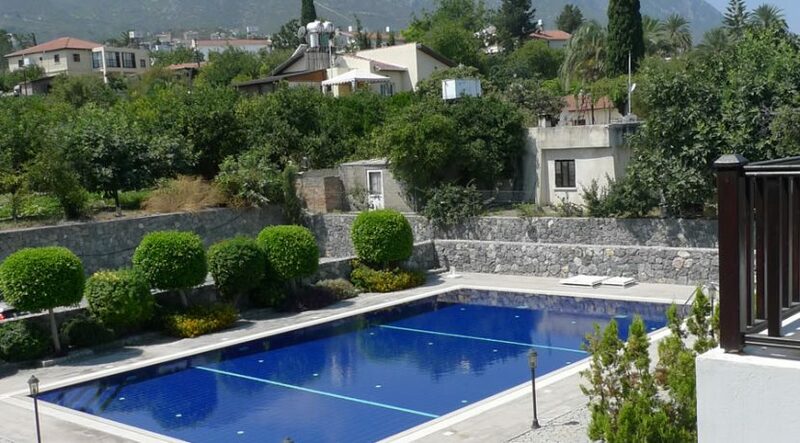 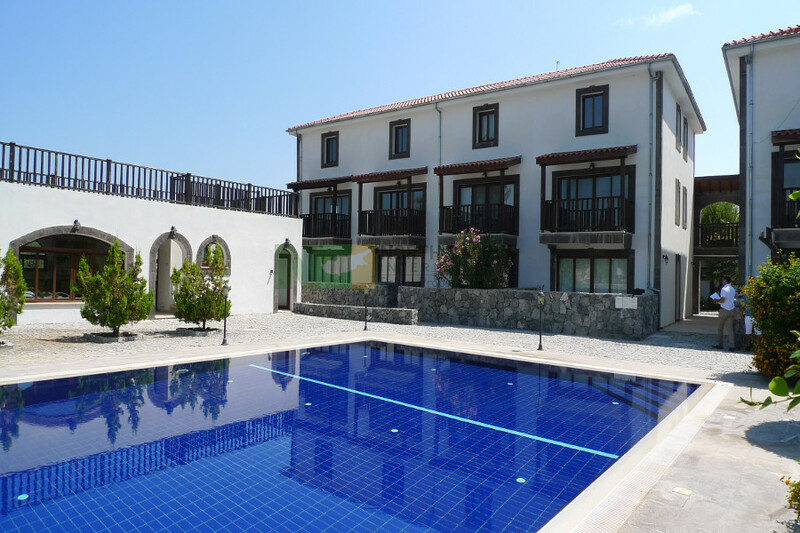 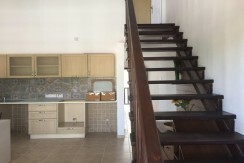 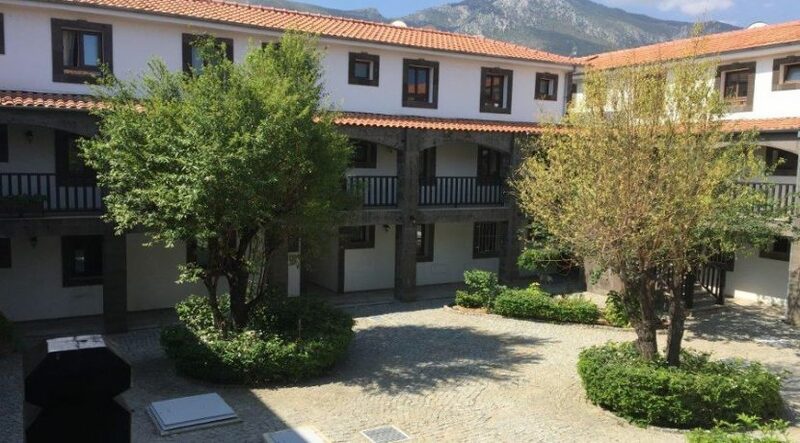 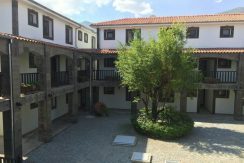 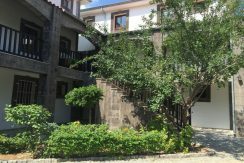 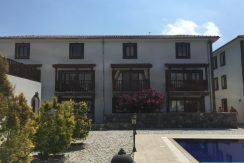 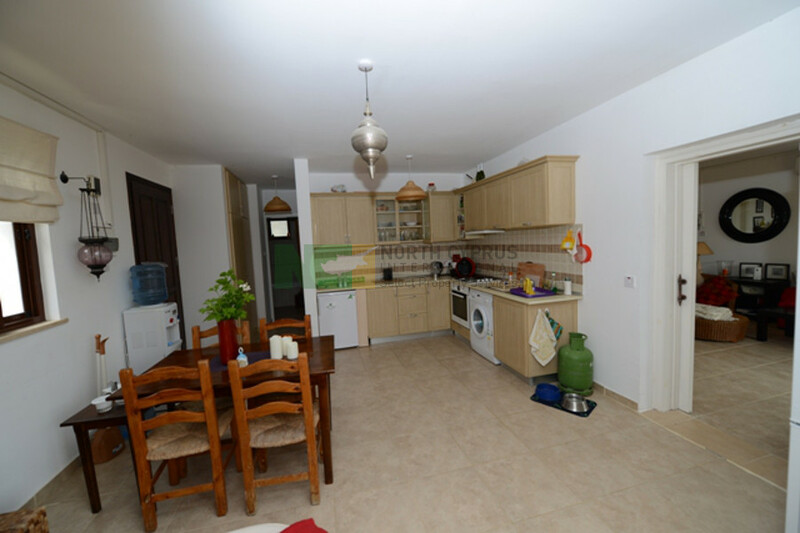 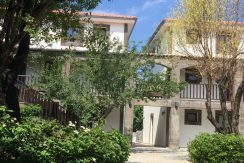 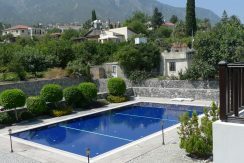 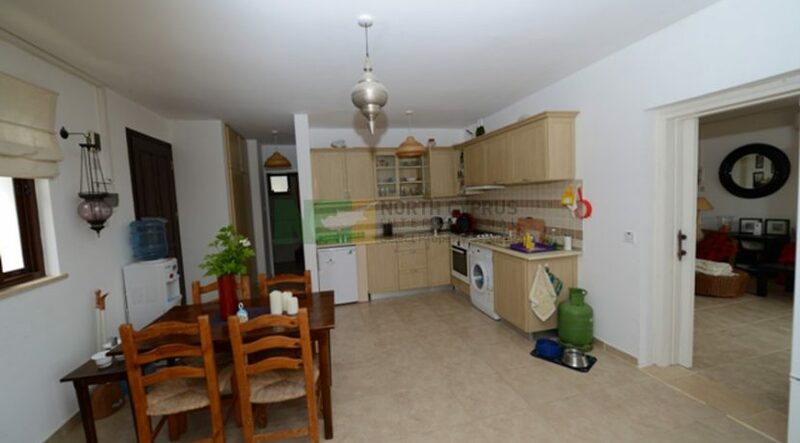 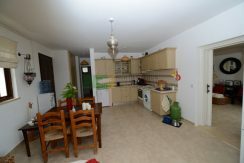 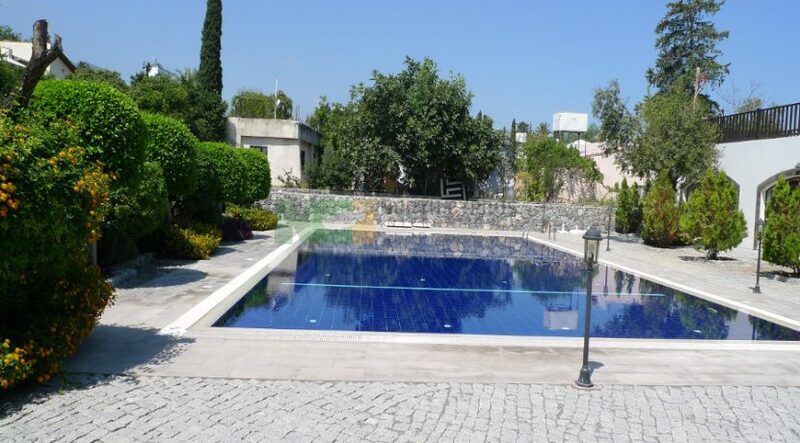 A spacious, traditional courtyard home close to Kyrenia. 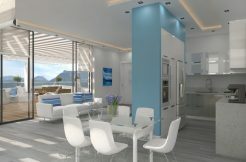 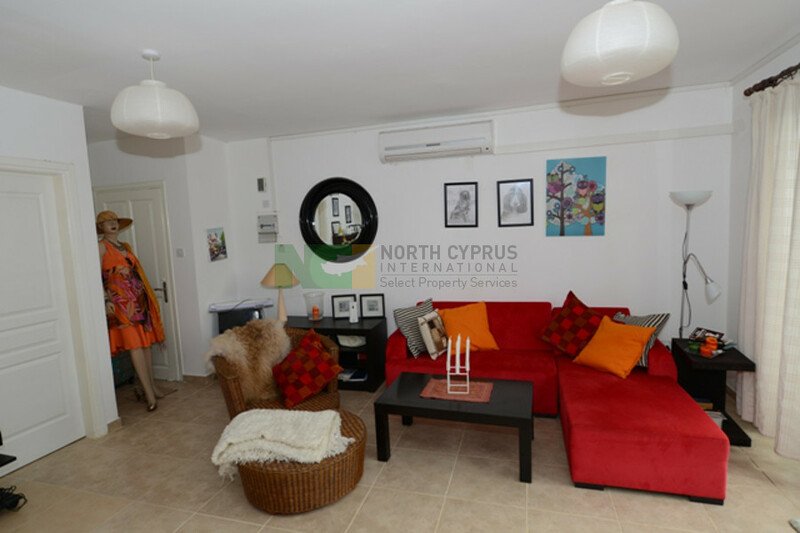 These key-ready, spacious, 3 bedroom apartments are cleverly designed – and make use of local, natural materials to complement this unique Ottoman design. 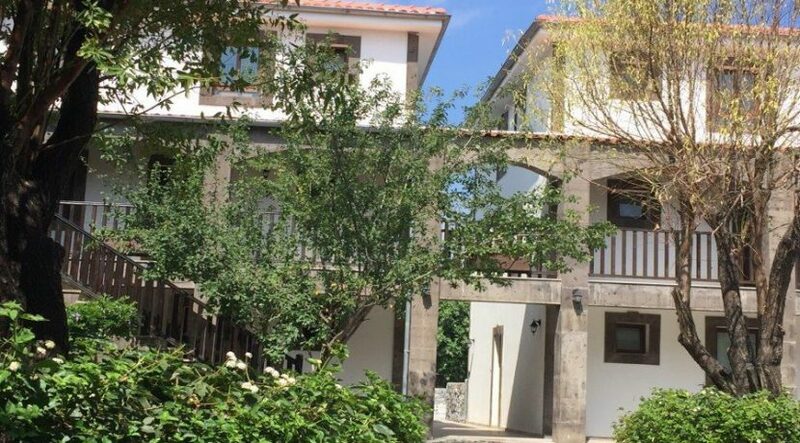 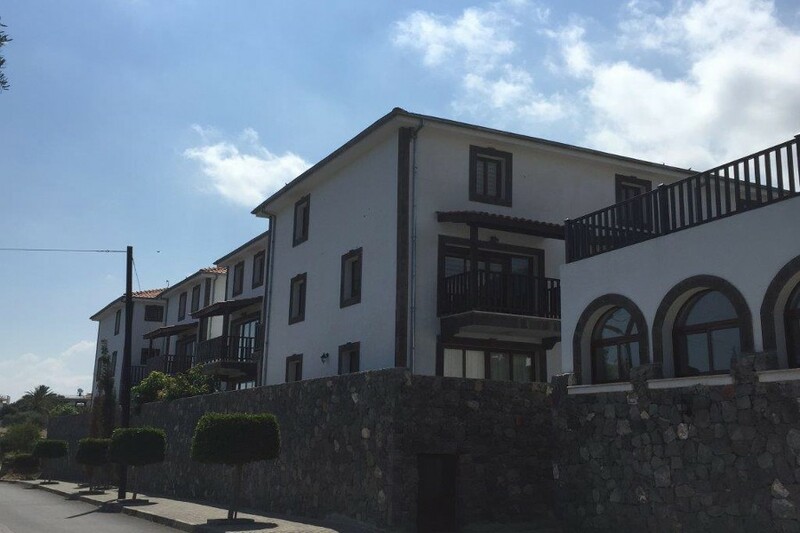 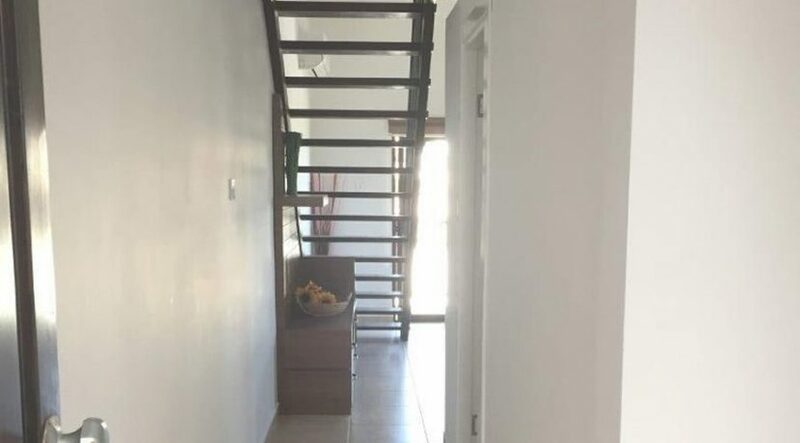 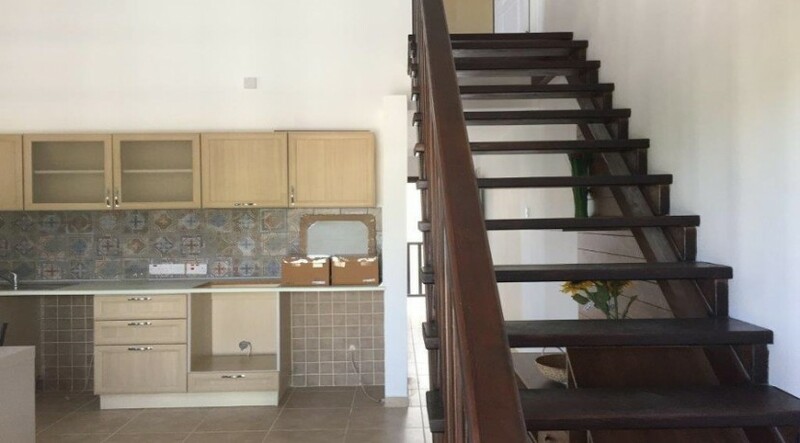 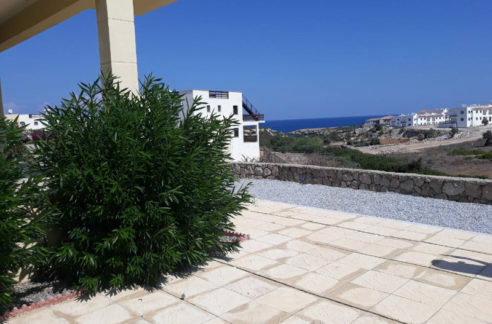 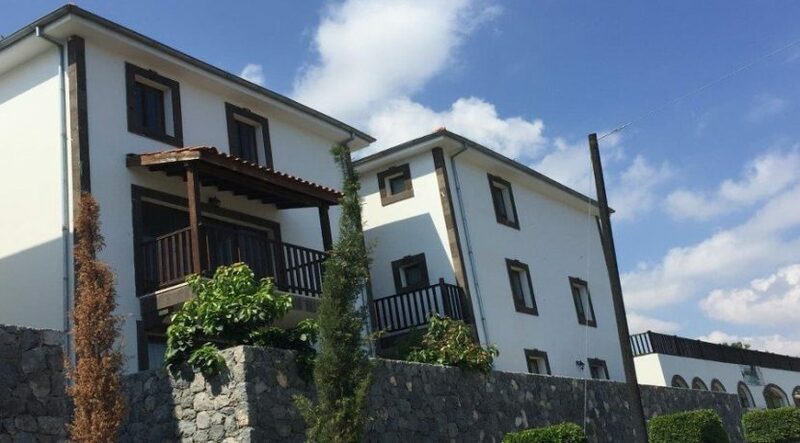 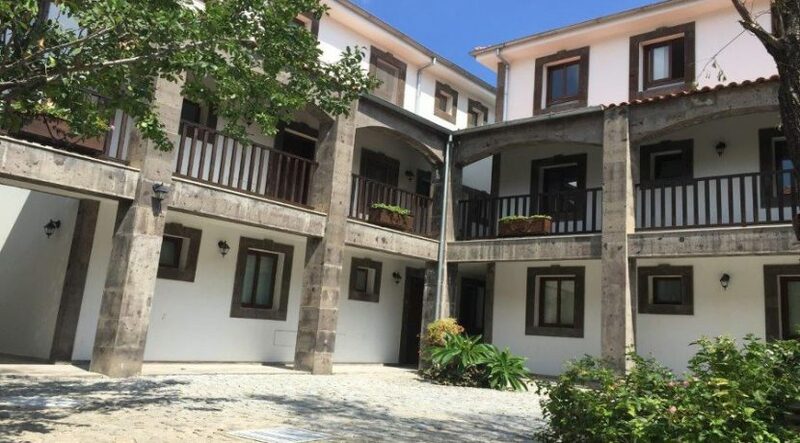 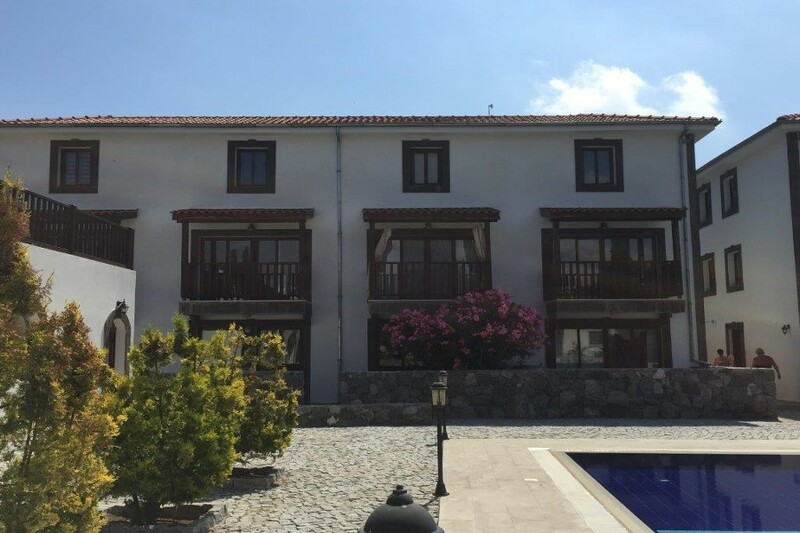 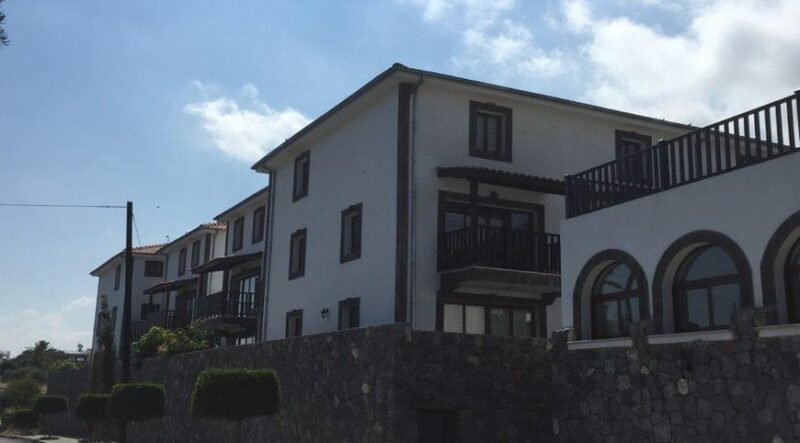 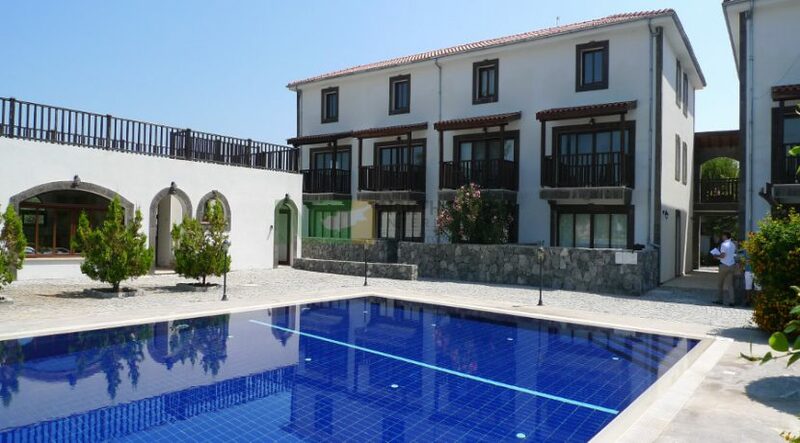 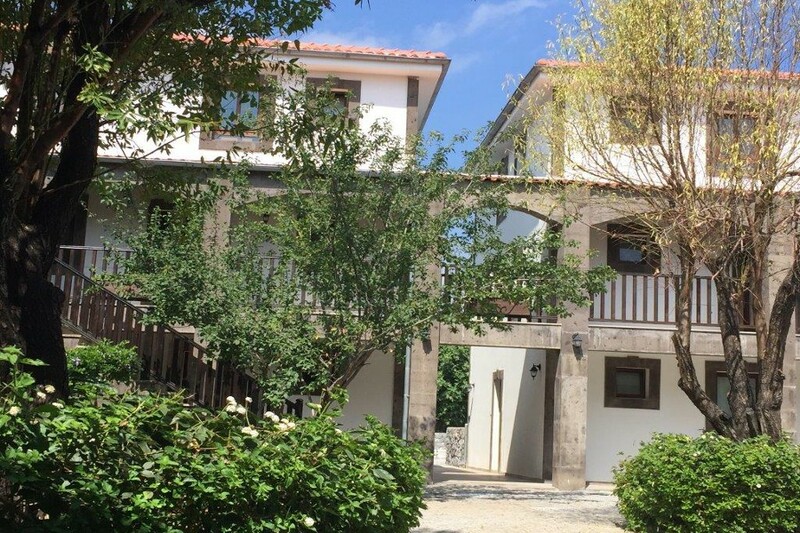 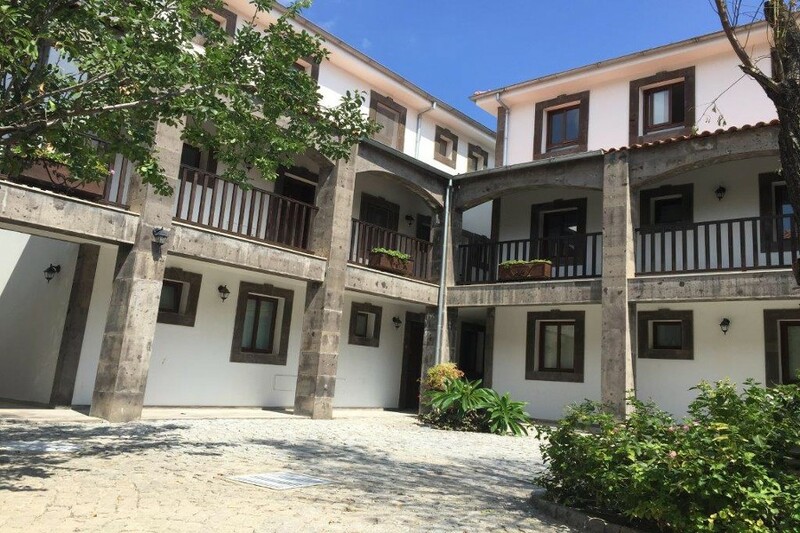 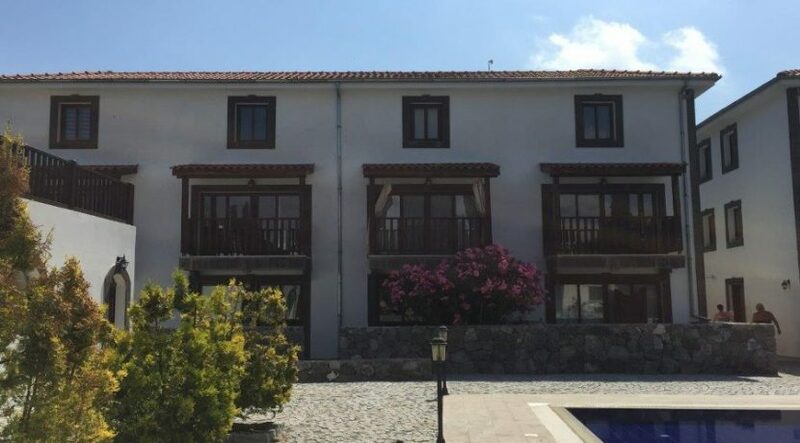 This pre-74 Turkish Title Deed courtyard development with its own pool on the edge of one of the most charming North Cyprus villages is truly a one-off. 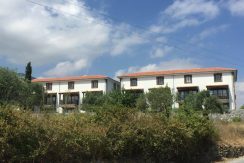 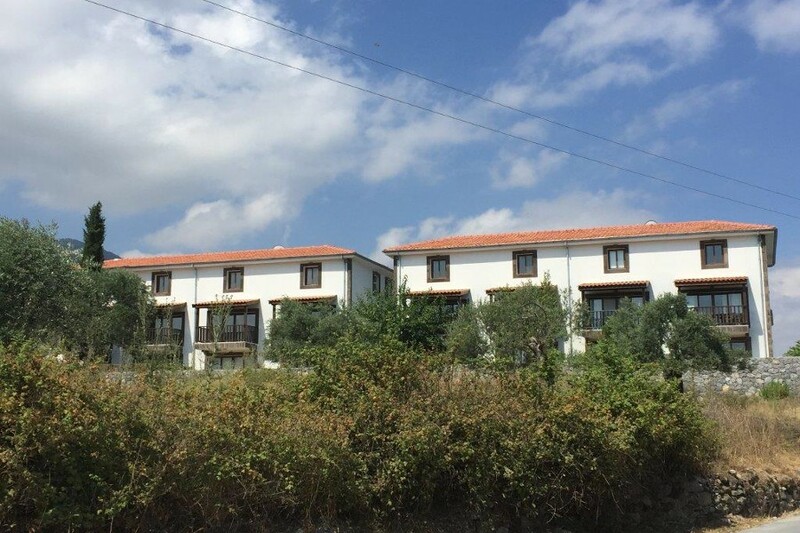 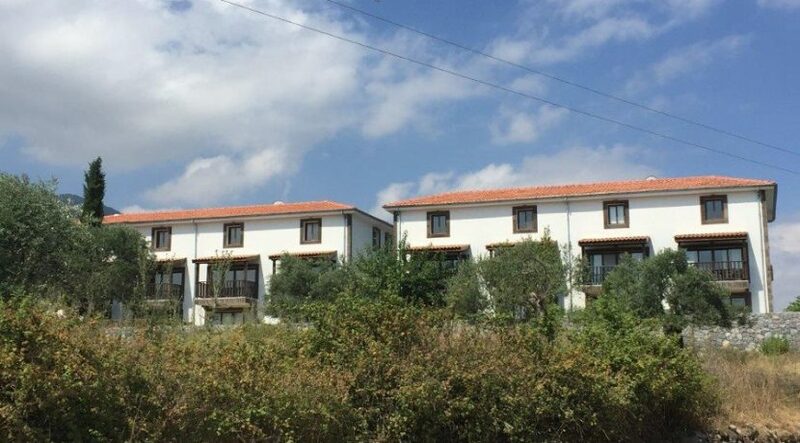 The Five Finger mountain backdrop and olive groves behind this courtyard development create a stunning and peaceful country setting with all the benefits of city and beach life still within a five minute drive. 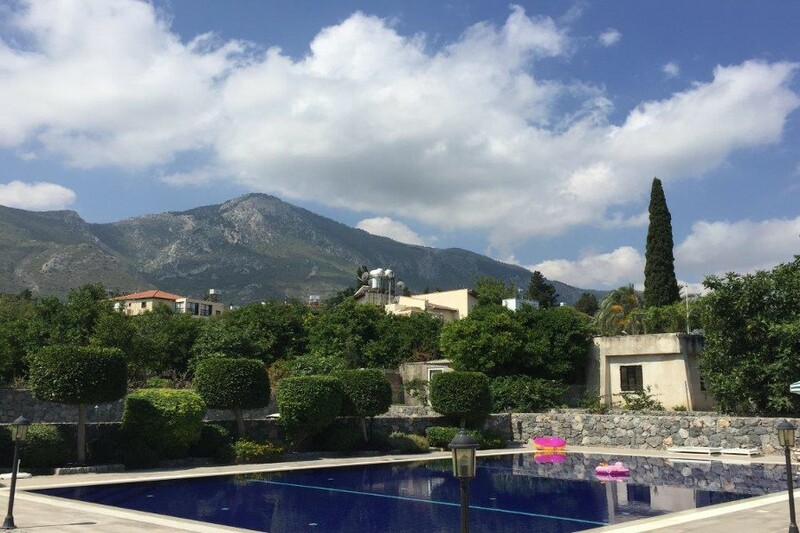 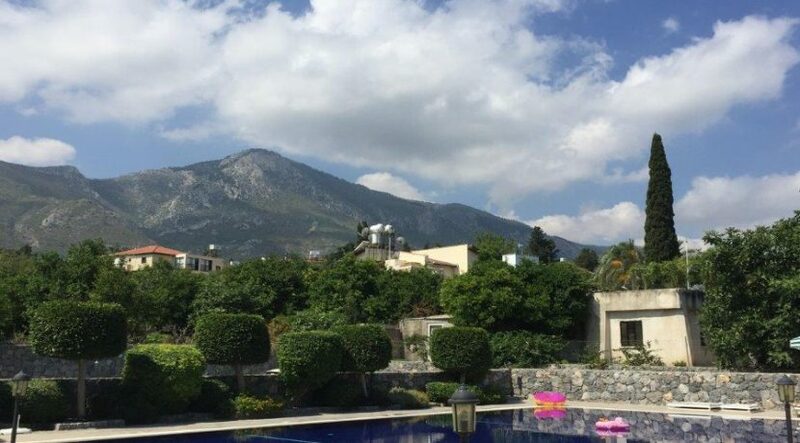 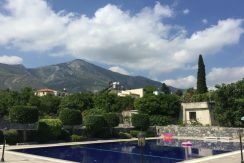 Equally suitable for full time living or investment/vacation – the lovely views to the south are of the stunning Five Finger Mountains rising up behind the village. 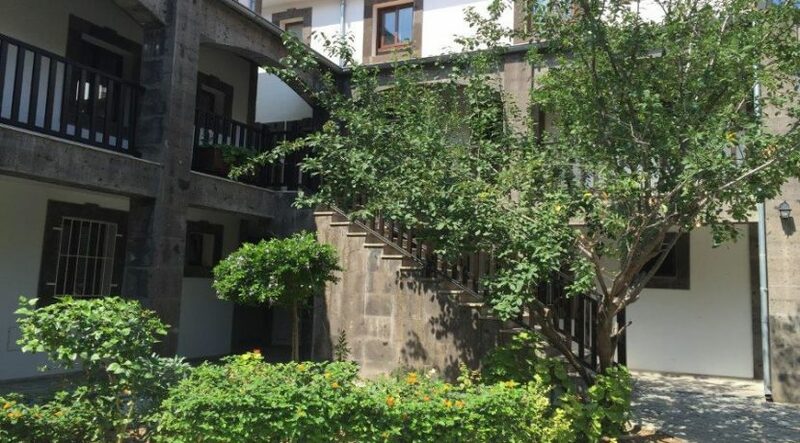 Charming Ozankoy’s village shops and cafes are conveniently on your doorstop – enjoy a stroll down the windy village lanes and across a little stream for tea with some of the friendly locals and other ex pat residents in a local café. 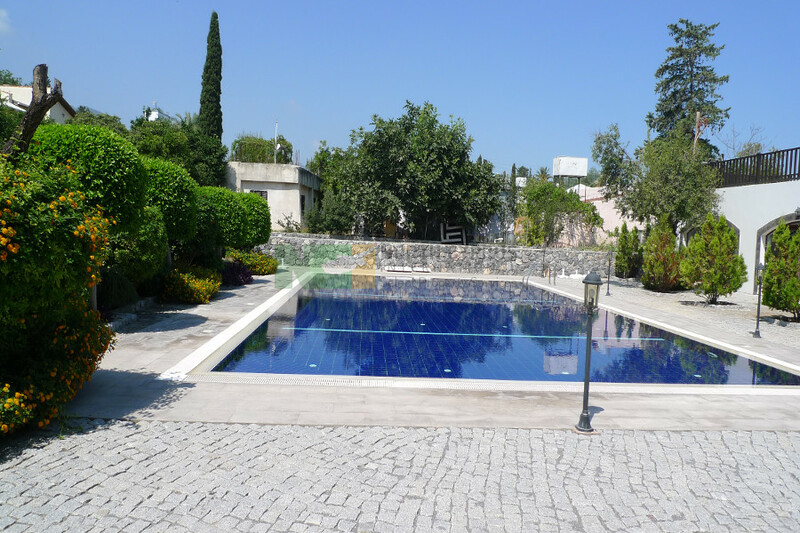 Then wander back for a swim in the courtyard pool or take a short drive to the beach. In the spring or autumn you might even be mistaken for thinking you were in Devon! 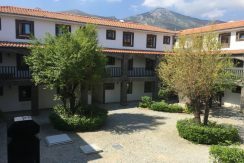 If walking is your passion, you are well placed for treks up to Bellapais Abbey and country wild flower walks in the springtime. 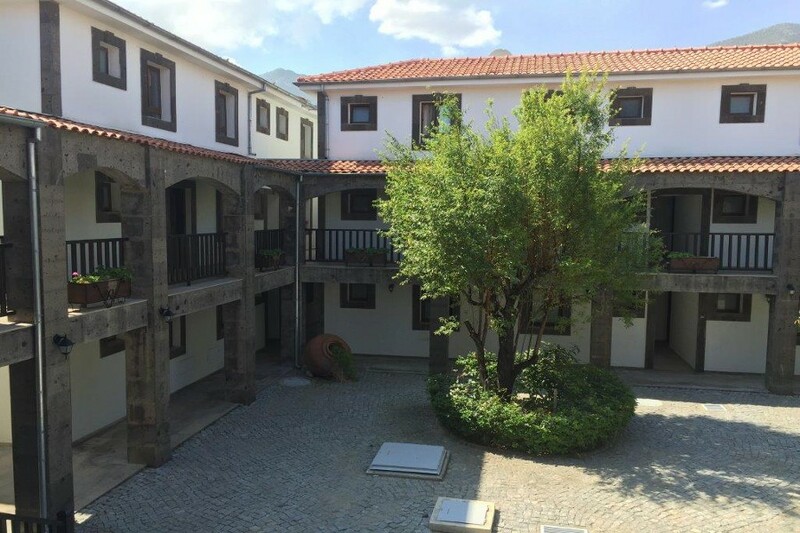 Ozankoy boasts its own auction rooms, several cafes and restaurants, some small village shops and even an English bookshop! 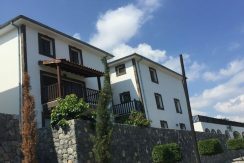 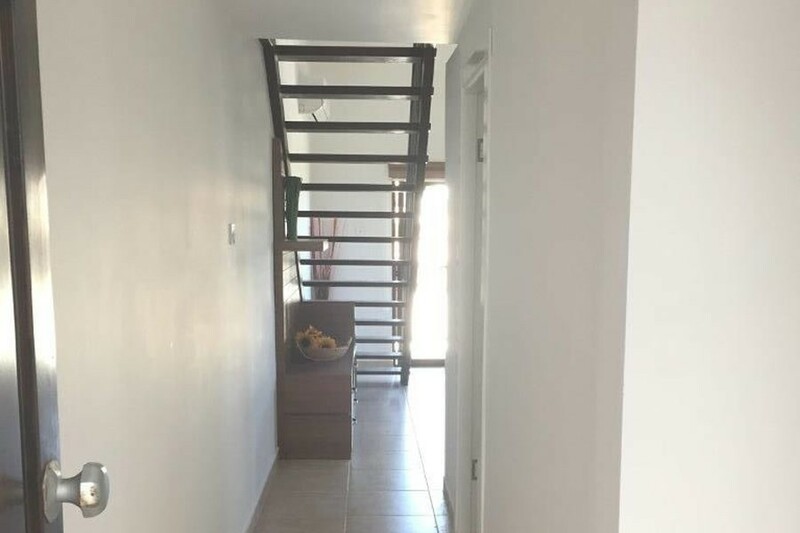 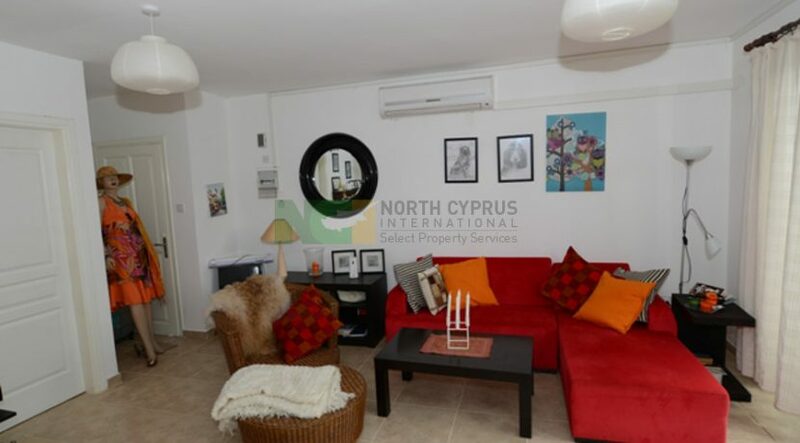 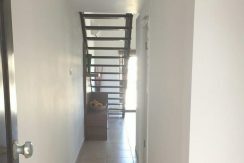 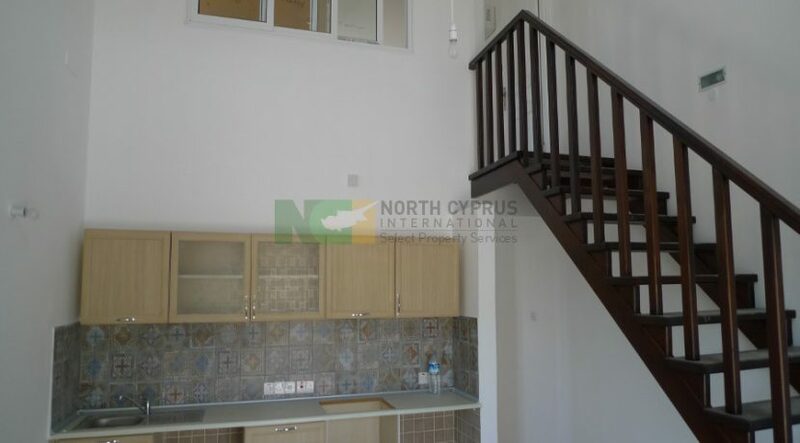 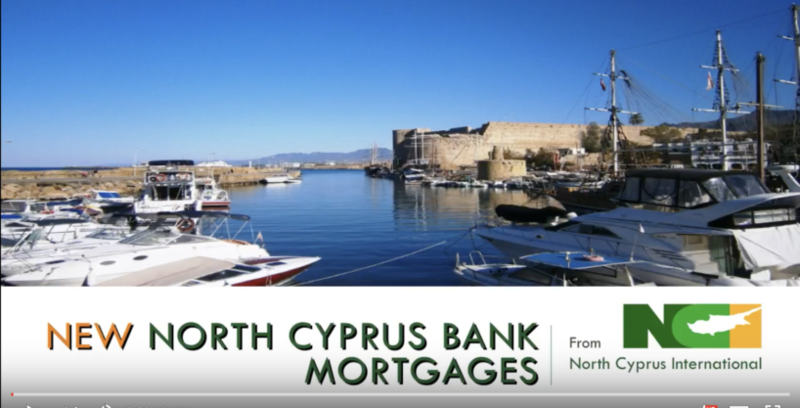 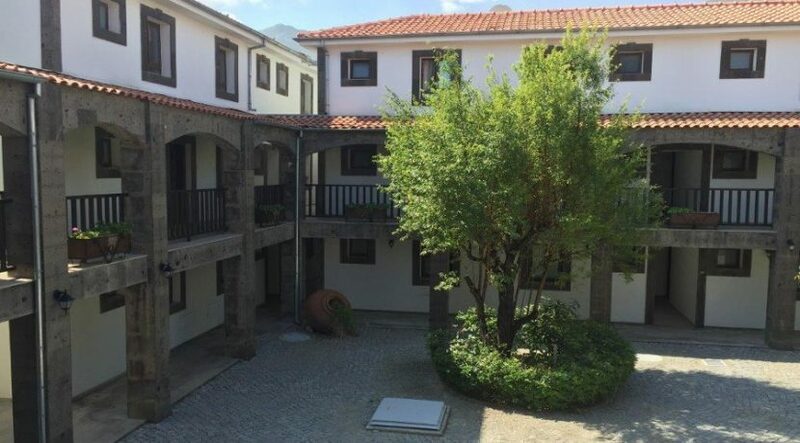 For further details, do contact our NCI team on +90 548 861 0600 or +44207 112 8086 who will be happy to advise or book a viewing.